DASH is a short film centred around Nick, a social misfit, getting his first tattoo. When a hitman arrives to kill his tattooist Nick’s irritating nature puts him in line for execution first. A neon-lit sign draws attention to a run-down tattoo parlour, which is nestled amongst the shadows of an inner city street. It’s sometimes frequented by underworld figures and other assorted riff-raff. Humour is a cloak worn by many to hide their true intentions. Everyone is wearing a mask and every now and then someone has to fight or take flight. It’s the sort of world that will make or break you in a heartbeat. To survive you have to show a bit of heart, a bit of ticker, you have to have… dash. With a drive to create challenging and engaging content, our team is made up of storytellers with a solid track record of translating pages to the screen. We are building our foundations to transition into feature film making and this our proof of concept to take that step. 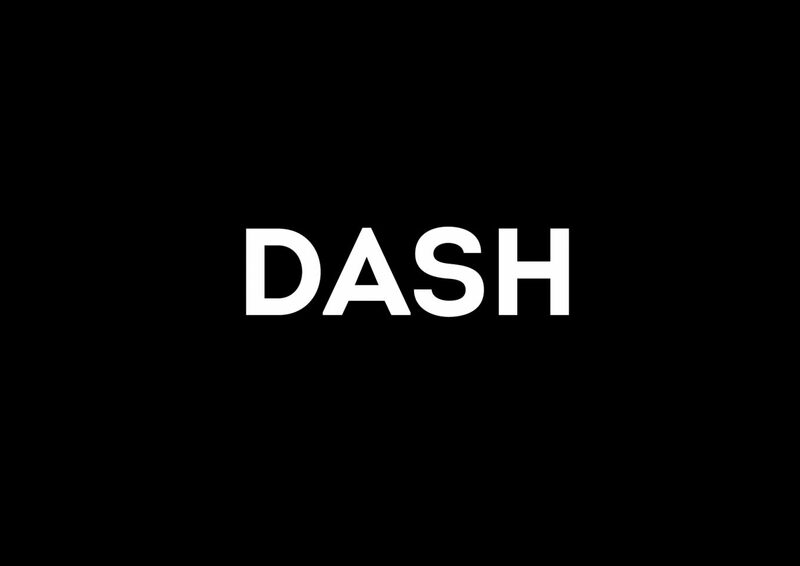 Dash is currently in development with filming due to start early 2019. We want to secure the most talented cast and crew to bring this project to life. To achieve this we believe in paying all of our team fairly and in accordance with the MEAA Motion Picture Production Agreement. Contributions to this project will help cover the cost of casting, armourers, locations and set design. Your tax-deductible donation will help produce a professional product aimed towards the 2019 film festival circuit. If you would like to stay up to date with our progress on this project please feel free to like us on facebook through the link below! 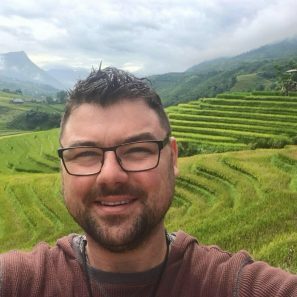 Justin Evans studied at both RMIT (Advanced Diploma in Screenwriting) & Footscray City Films (Advanced Diploma in Screen & Media). Justin has directed a number of short films. The most recent being Apprentice of the Year, which starred Shane Jacobson. The film premiered at St Kilda Film Festival and then screened at Flickerfest as part of the Short Laughs Comedy Tour 2016, it then went on to screen at CinefestOz. The film received distribution through Virgin In-flight Entertainment in May 2017. Justin also directed Welcome to Dookie, which starred Peter Rowsthorn and was nominated for Best Comedy at St Kilda Film Festival in 2014. It went on to screen at both Peninsula Short Film Festival and was shortlisted for Tropfest in 2013. Justin has focused his attention on developing his writing skills over the last two years, completing drafts for three short films and two feature films. He is hoping his next short film ‘DASH’ will showcase his style for a feature-length film to be produced in 2020.